Crave - Did the Mob Kill JFK? 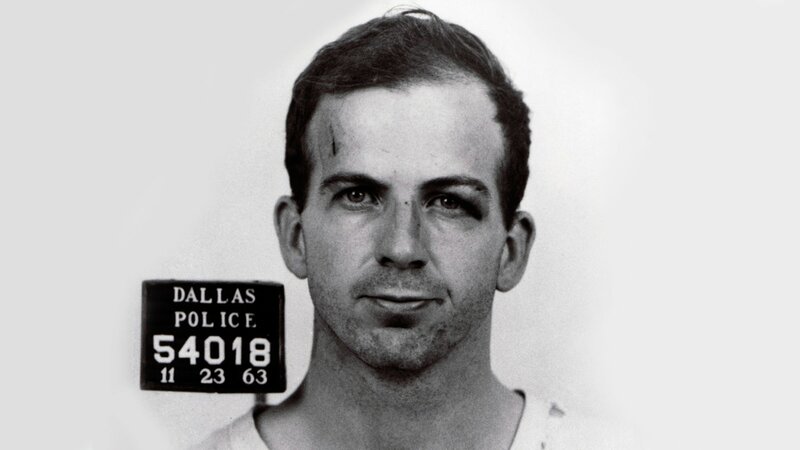 Almost half a century after the assassination, an informant has come forward to provide an exclusive interview with evidence that the mob may have been involved in JFK's death that may solve one of the nation's most enduring mysteries and re-write history. In an exclusive interview, an FBI informant provides evidence supporting the theory that the Mob was behind JFK’s assassination.